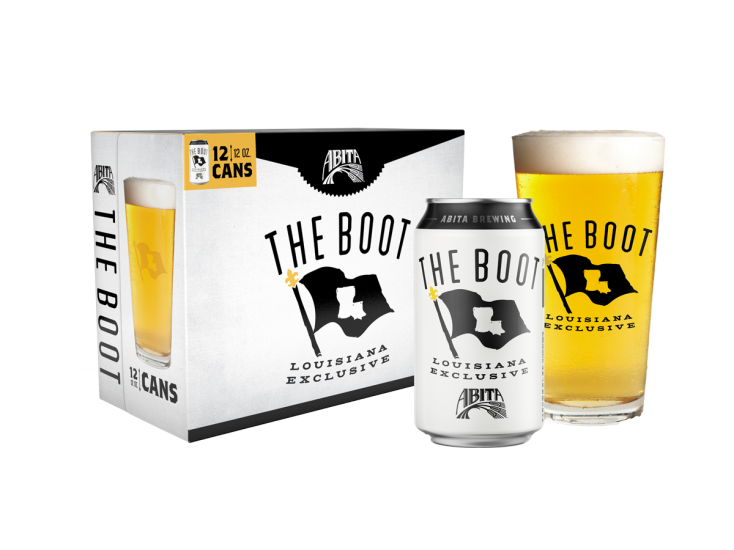 Over thirty years ago, we planted our flag in the Boot to brew for the way we love to live. 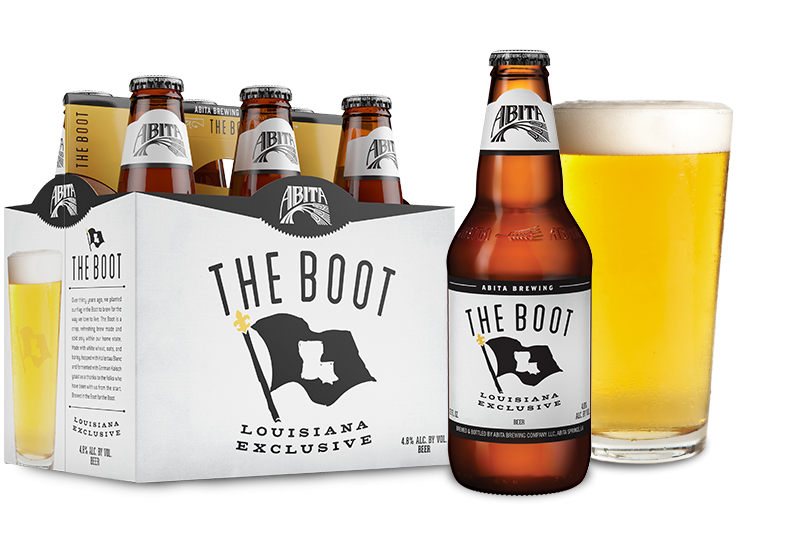 The Boot is a crisp, refreshing brew made proudly and sold only within our home state. 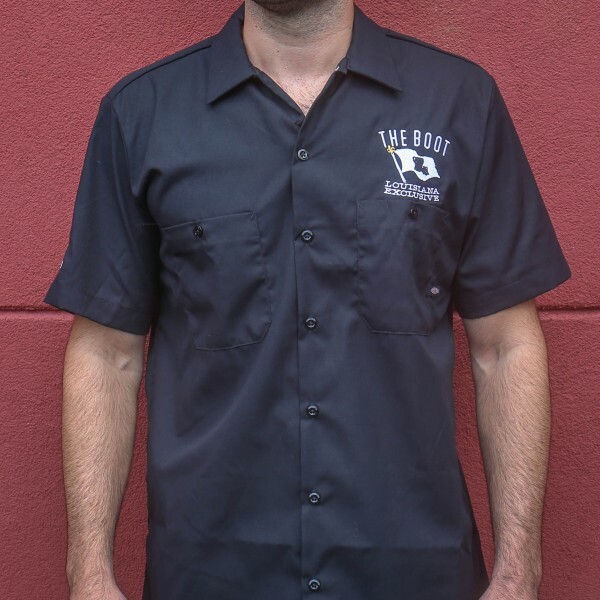 Brewed with white wheat, oats, and barley, hopped with Hallertau Blanc and fermented with German Kolsch yeast as a thanks to the folks who have been with us from the start. 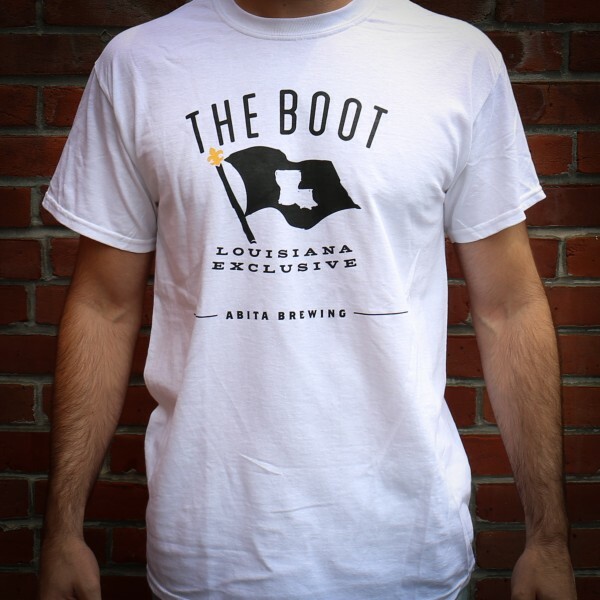 Who's Drinking The Boot - Louisiana Exclusive?